Feminists have criticised Apple for focusing on bigger-sized iPhones they say are not suitable for women’s hands. 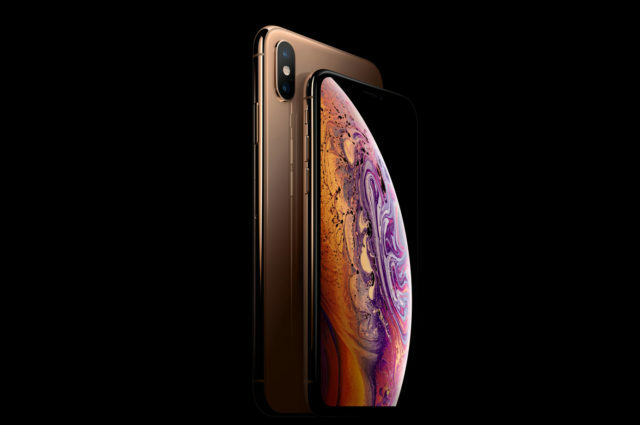 The Cupertino-based smartphone giant released three new handsets earlier this week, while discontinuing the iPhone SE, the company’s last device with a four-inch display. Caroline Criado Perez, a female rights and equality activist, took to Twitter to voice her frustration at the iPhone maker. “So to be clear: Apple has once again failed to update the only phone it makes that fits the average woman’s handsize,” she said. “Weak applause all round from my arthritic hands. “Anyway I guess I’d better upgrade now before they DISCONTINUE the only phone that fits the average women’s handsize. 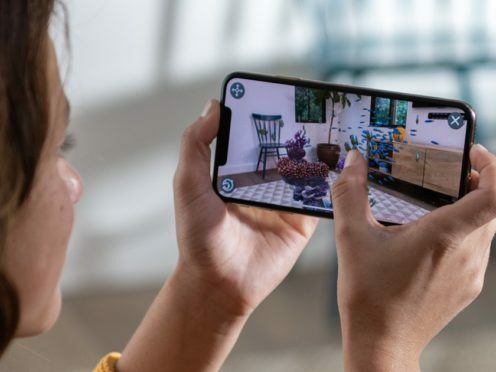 Among Apple’s new handsets is the iPhone XS Max, which features a 6.5-inch display – the company’s biggest on a smartphone to date – with a £1,449 price tag for the highest storage space option of 512GB. Following the end of the iPhone SE, the smallest display size now on offer is 4.7-inches, used on the iPhone 7 and iPhone 8. When the iPhone 6 launched in 2014, Apple added a Reachability feature to it and future iPhones, that moves content at the top of the screen to the bottom half, to make it easier for users to use their handset with one hand. Sophie Walker, leader of the Women’s Equality Party, also joined the criticism saying women’s needs will remain an afterthought at the company until women are better represented at senior level. “With a gender pay gap of 24% at Apple’s UK headquarters, and a bonus gap of 57%, it is pretty clear who’s making the big decisions for Apple and they’re not women,” she said. “So its not surprising the company hasn’t thought through the impact on consumers who aren’t men; but it is shortsighted – a 2015 study found women were more likely to own an iPhone than men. However, not everyone agrees, leading to some users on Twitter hitting out at the claims, suggesting “trivial comments like this make feminism look bad”. So some feminists are saying that the size of the new iPhone is too big for women’s hands and therefore misogynistic樂As a feminist, trivial comments like this make feminism look bad. “Whether it be services, products or the world of work, if we started in a different place with things designed by women for women we would improve women’s lives and we would all benefit,” said Sam Smethers, Fawcett Society chief executive. Apple is yet to respond to calls for comment.